WebPDF-4+ 2019 provides portability to the PDF-4+ database via the internet. It enables access to the entire suite of programs and data files, so that it is equivalent to PDF-4+ 2019. WebPDF-4+ 2019 contains 412,083 entries. 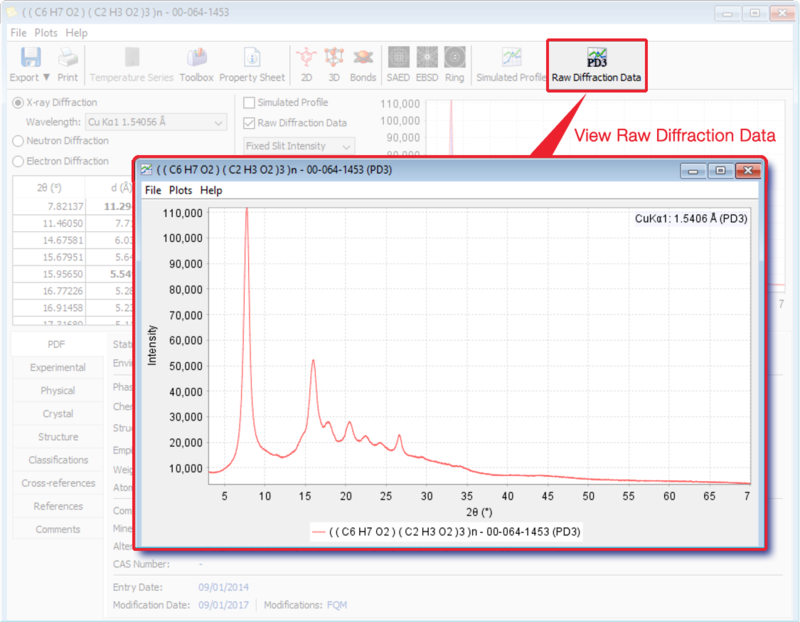 It combines the world’s largest sources of inorganic diffraction data from crystals and powders into a single database. 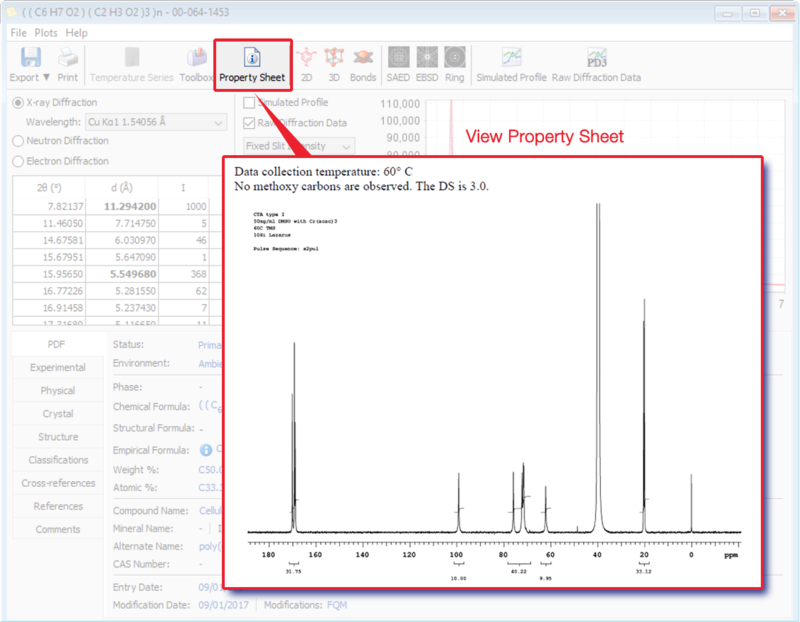 The result is a comprehensive collection of inorganic materials, produced in a standardized format that can be rapidly searched for unknown phase identification. Extensive data mining is facilitated with 126 display fields coupled with 74 searches. 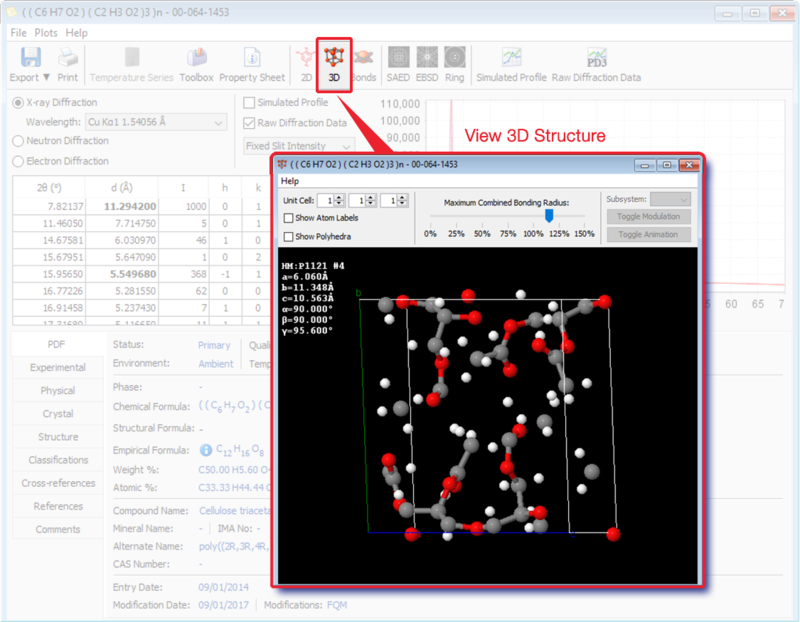 WebPDF-4+ is designed to support automated quantitative analyses by providing key reference data required for these analyses. 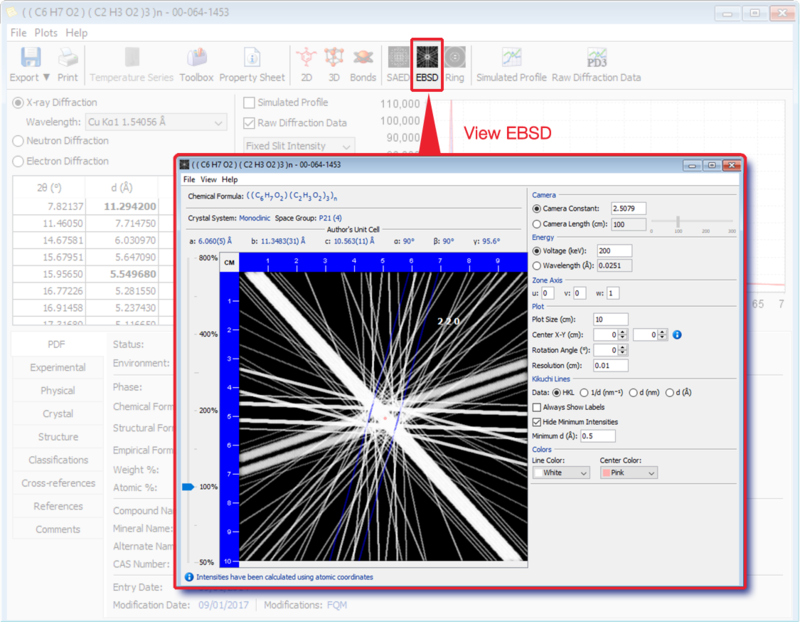 It also contains an array of tools that supplement conventional analyses, such as a full suite of data simulation programs enabling the analysis of neutron, electron, and synchrotron data, in addition to conventional X-ray data. 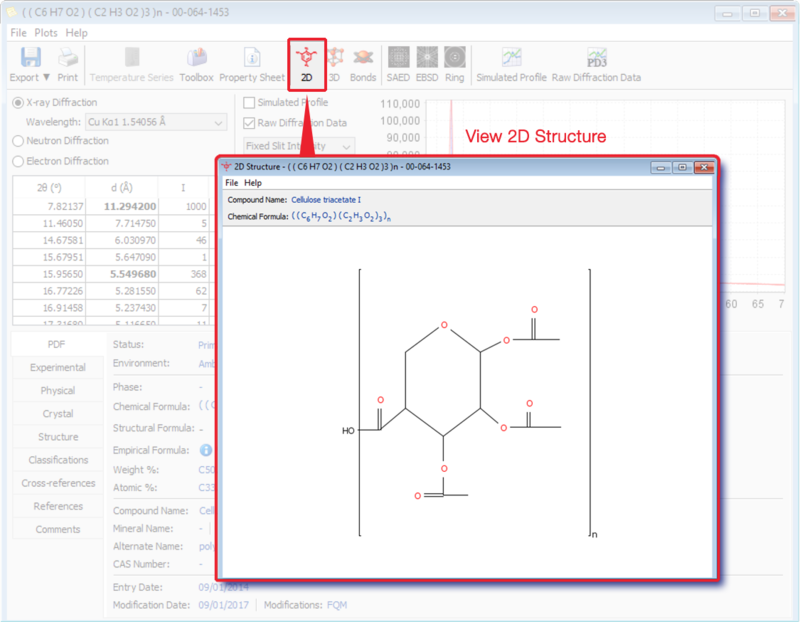 WebPDF-4+ features digitized patterns, molecular graphics, and atomic coordinates. 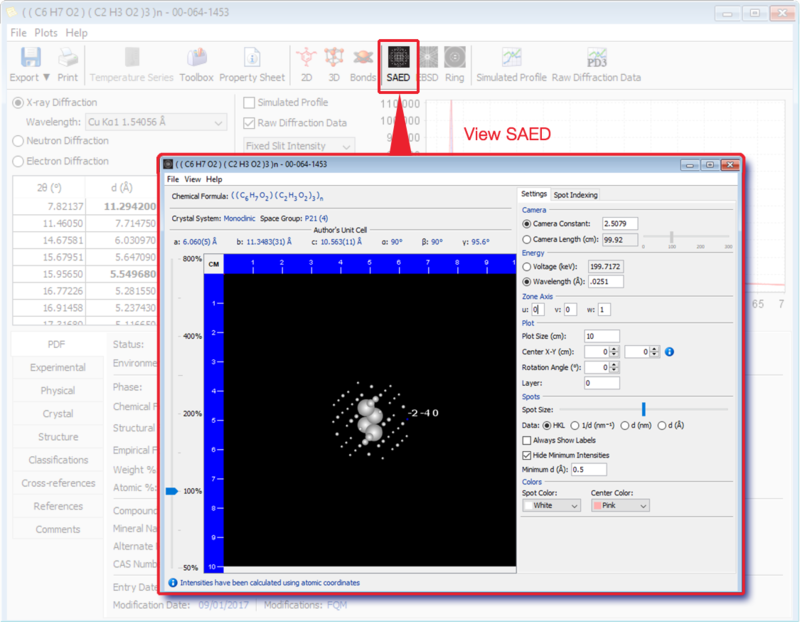 These features incorporated into PDF-4+ enhance the ability to do quantitative analysis using third party software by any of three methods: Rietveld Analysis, Reference Intensity Ratio (RIR) Method, or Total Pattern Analysis. Save money with a Web PDF-4+ and PDF-4/Organics combo site license. Please note: WebPDF-4+ can be used on any computer that meets the specifications and has access to a high-speed internet connection. WebPDF-4+ is delivered as a USB compatible dongle, which supplies an access key to WebPDF-4+. The dongle is programmable, so that installation and renewals are handled via the internet. Your organization/site must permit TCP/IP communication ports to be opened through any firewall. You will need to check with your third party software vendor to ensure that their software can interface to WebPDF-4+. Capability and speed can be severely compromised if you are not accessing a high-speed internet connection. Looking to convert from PDF-4+ to WebPDF-4+? Installation and renewals are handled via the internet. ICDD’s search indexing program, SIeve+ for WebPDF-4+, is designed to search and identify unknown materials. 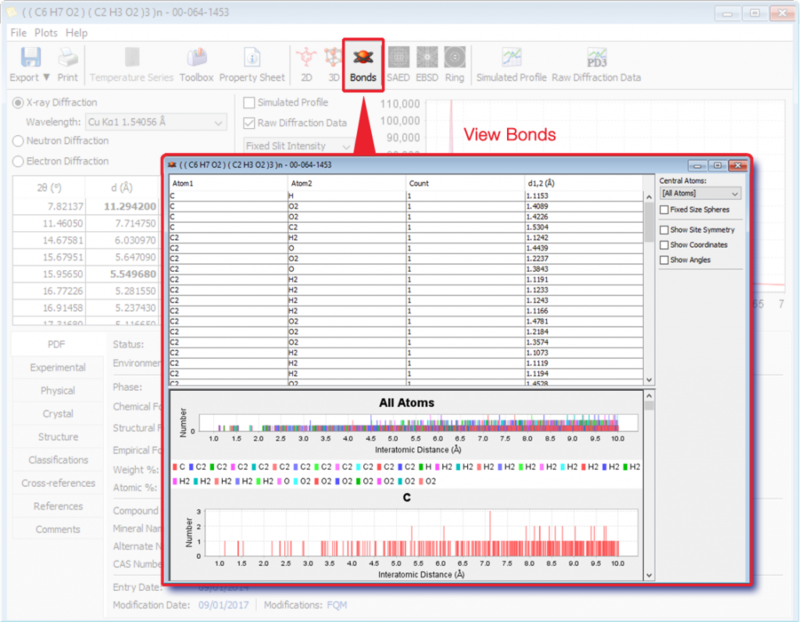 SIeve+ is integrated into the ICDD databases to allow the use of the extensive data mining interfaces, searches, and sorts available to improve accuracy and precision of the identification process. 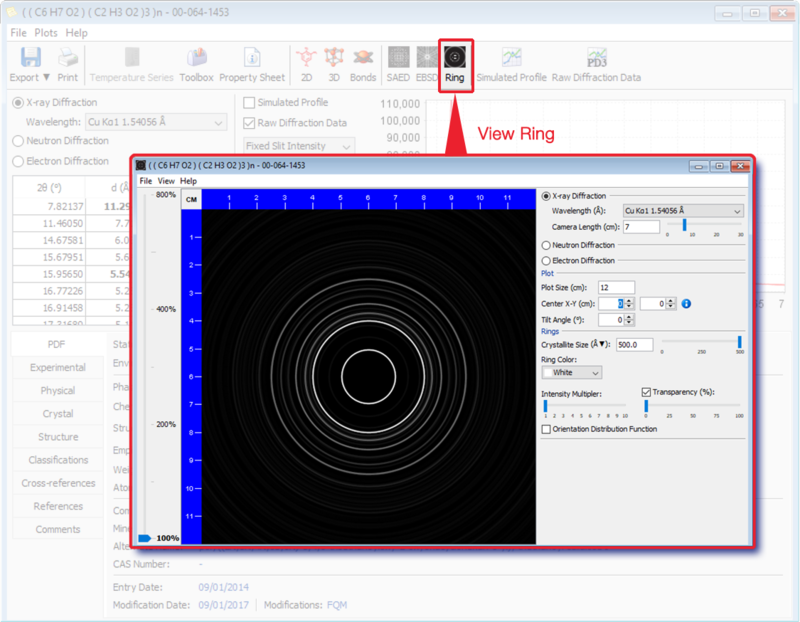 For example, users can utilize the extensive permutable searches in each database, then define their own search subfile or use any of the “application or expert-defined” subfiles and subclasses to increase the accuracy of their phase identification. 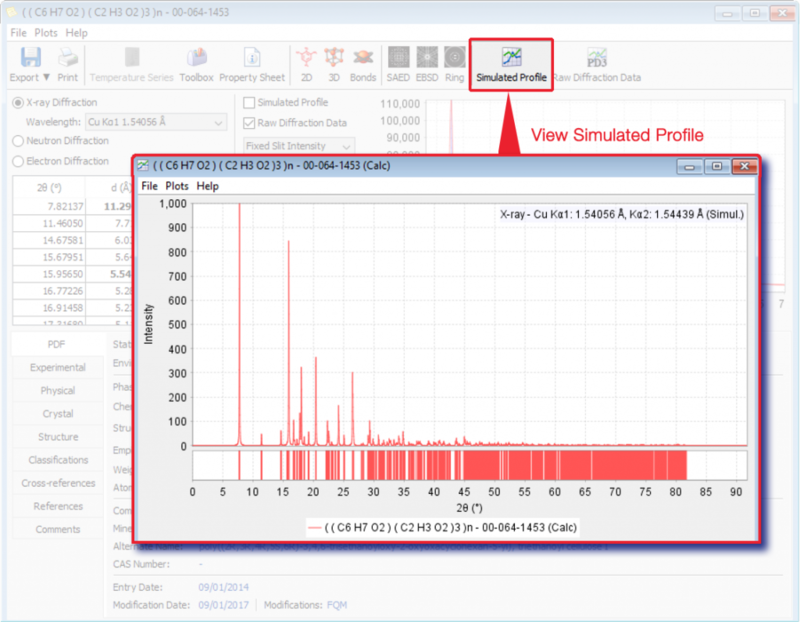 In many cases, this provides a unique capability to analyze the most difficult problems. Running ICDD software requires User privileges. *Web Browser must allow the execution of scripts and Java™. TCP/IP ports require outbound access through all firewalls. WebPDF-4+ 2018 requires a fully-powered USB port, web browser and ability to open TCP/IP ports through any existing firewalls. Connectivity speed should be at least 10.0 Mbps or higher. This product is serviced by subscription only and requires registration. Your automatic renewal for this product is based on the original invoice date. If you cannot take advantage of the automatic subscription contact sales@icdd.com. The term of the license shall be one (1) year from the license registration key date. Registration is required upon installation. A registration key will be issued within 48 hours (Monday through Friday) of receipt of your information. 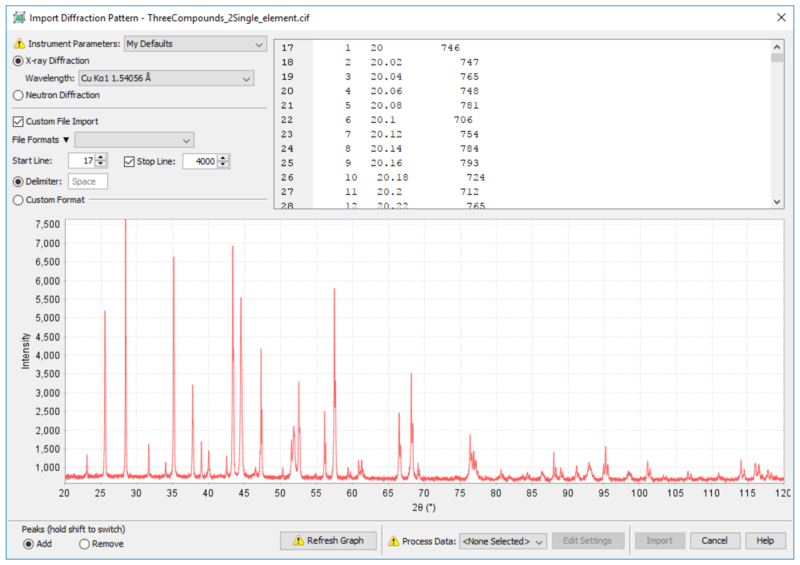 The WebPDF-4+ 2019 database contains integrated data mining software and ICDD’s search-indexing software, SIeve+ (sold separately). SIeve+ activates for a free 30-day trial period upon installation. In order for SIeve+ to be activated past the 30 days, a license for SIeve+ must be purchased from ICDD or your vendor. Explore the capabilities of WebPDF-4+ 2019 with our extensive Help documentation, online tutorials and videos. The Help files include a Table of Contents and fundamental information on how to use the database. 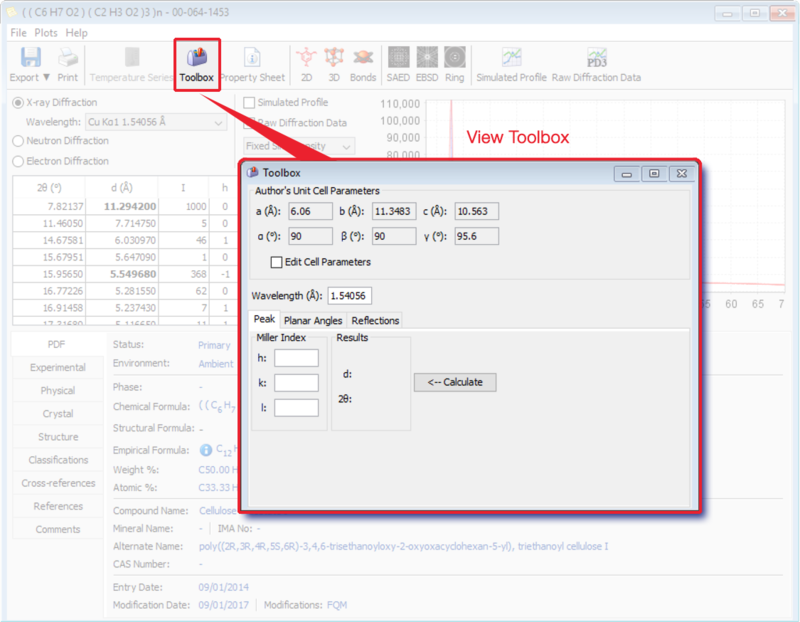 The online tutorials are designed to demonstrate the features, applications, hints and shortcuts for your PDF-4+ product. WebPDF-4+ is priced identically to PDF-4+. WebPDF-4+ can be used with site licenses or multi-year licenses. Users can also convert their PDF-4+ or PDF-2 license to WebPDF-4+ using our conversion pricing. WebPDF-4+ is licensed for 12 months. Yearly renewals are required. How do I register my license for WebPDF-4+? The dongle must be registered at the licensee’s main address or “home base”. In other words, the registration must be completed at the end user’s organization. Registration must also be in accordance with the end user information (name of end user, organization, address) that was received at ICDD for the initial license purchase. How will my license renewal be handled the following year? All PDF-4 products are handled through an automatic subscription service. ICDD will bill you for the new release of your WebPDF-4+ product based on the anniversary of your original invoice date for the license. For instance, if you purchased your initial license for WebPDF-4+ 2019 in September 2018, ICDD will bill you for WebPDF-4+ 2020 renewal in September 2019. Your license renewal and registration will be handled via the internet, similar to your initial registration. You will be required to download new software, and register your product with each new release of the WebPDF-4+. Where can the WebPDF-4+ dongle be used? The WebPDF-4+ can be used on any computer that meets the specifications and has access to a high-speed internet connection (see Preferred Computer Specifications). You will need to install the software on each computer that you will be using to access the database. The dongle will validate each login after registration. The dongle must always be present on the computer that you will be using to access the database. Access is granted to WebPDF-4+ only from a local computer. The dongle cannot be used on a server. 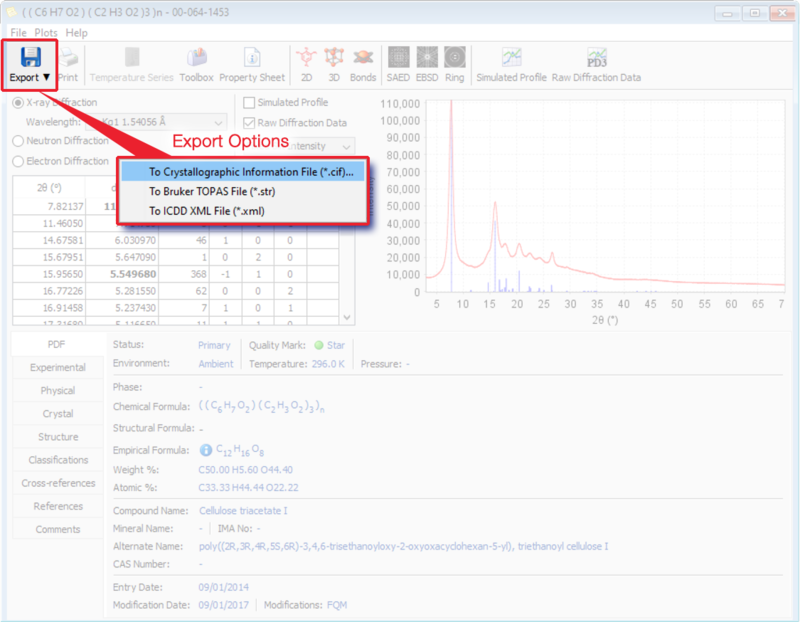 The PDF-4/Organics provides the best of both worlds by including single crystal and powder diffraction data together in a single, edited, and standardized database.